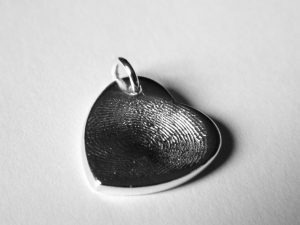 Our fingerprints are as unique as we are. 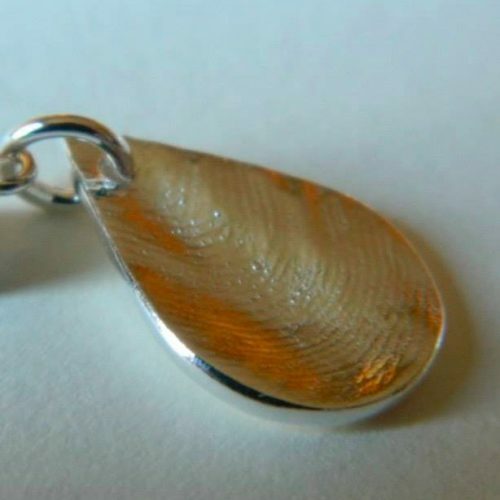 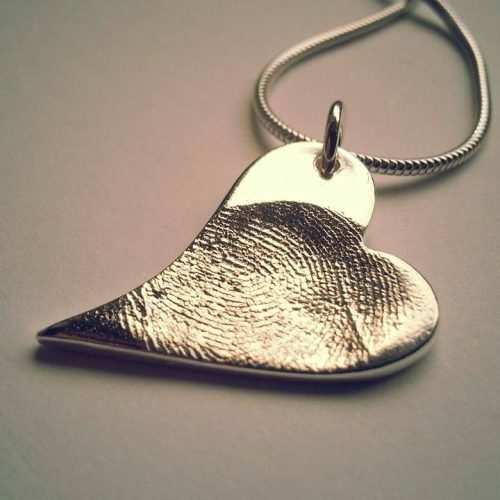 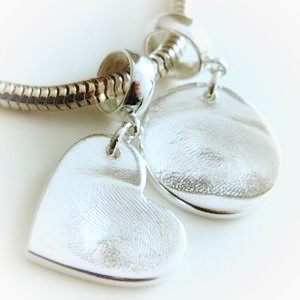 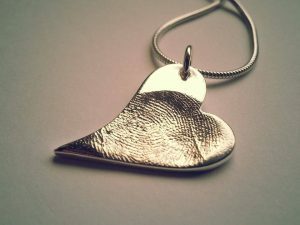 Imagine being able to wear YOUR child’s fingerprint as a piece of beautiful jewellery? Made uniquely by hand, personalised to YOUR design. 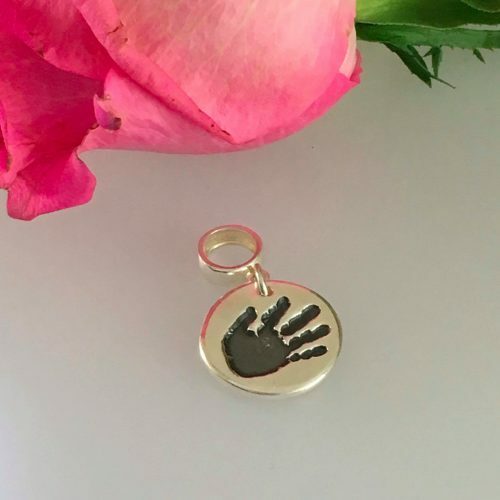 Perhaps you’d choose to capture your parents prints, a loved one, someone who means everything to you & you want to keep them close to you forever. 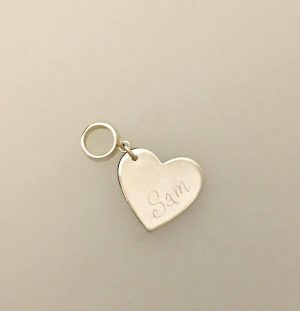 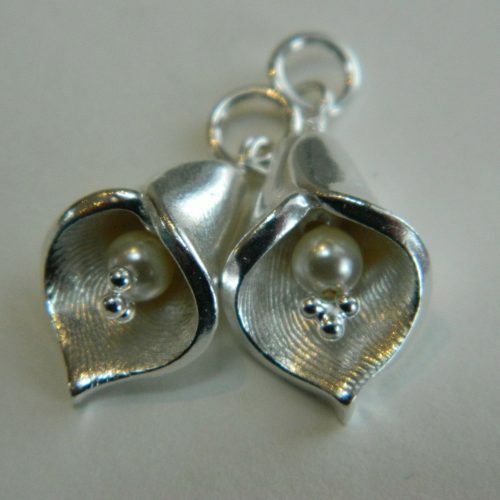 Small charms – ideal for bracelets. 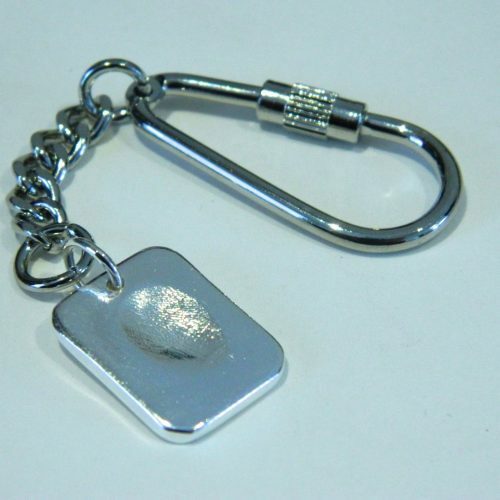 Measuring approx 18mm it can have one print. 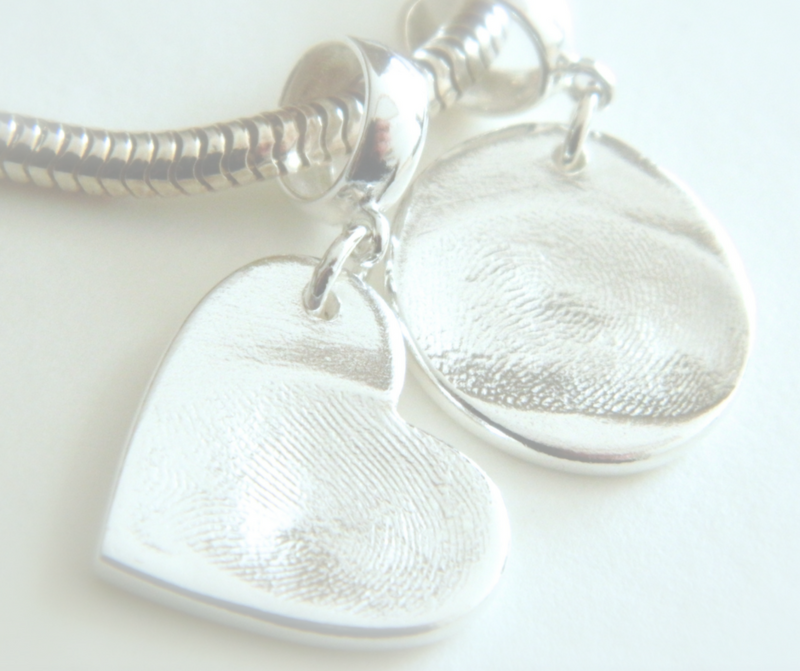 The back can be engraved by hand with a date, name or a word (approx 6 digits fits best). 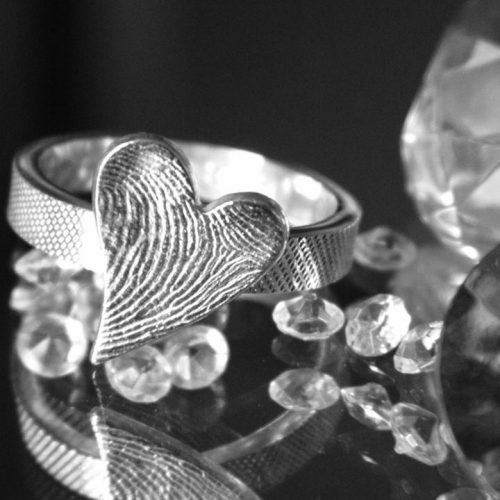 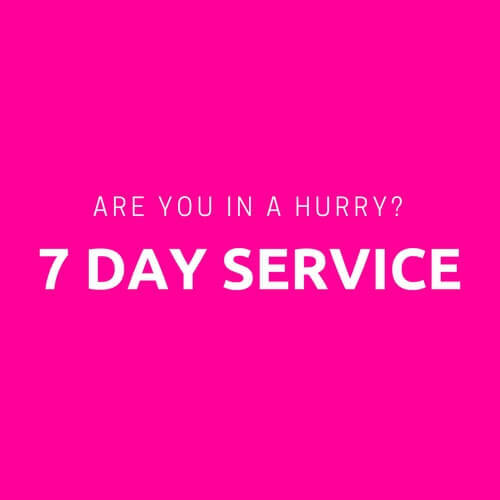 DO YOU NEED A BRACELET?